So, as previously stated in an earlier post, I’ve become a bit of a planner junkie. I’ve always loved futzing about with paper and pen and stickers, so this has been a very natural progression. I’ve been amending my current planner, but I’ve been looking ahead to the new year, and the new planner I’ll be creating/working with. And I thought I had made my decision. I was gonna go with a Moleskine planner with lots of space/pages. And I continued to look around on Pinterest for various hacks and ideas that I would take into the new year. 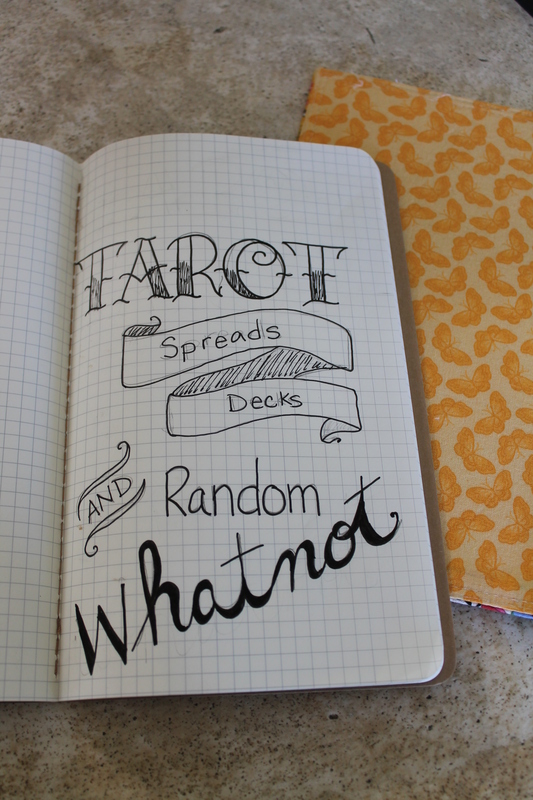 I was also looking at various ideas for a Tarot journal, since this is one of my October “spirit” goals. 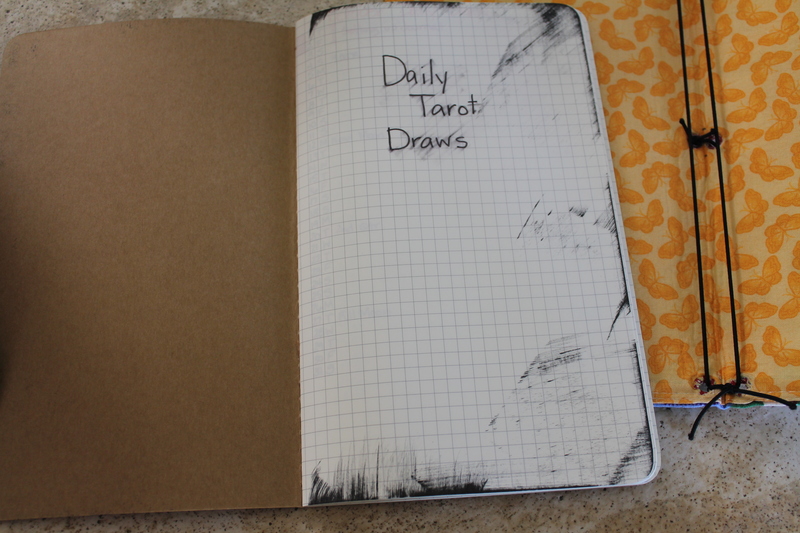 I’ve been feeling rather disconnected from my cards, and I figured a daily draw and journal would ground me back into the practice that was once as natural to me as breathing. As a pagan, or witch or practitioner of the Old Ways or WHATEVER I JUST DO MY OWN THING OK?, I yearn for that sort of daily practice to help me live my life as I determine. 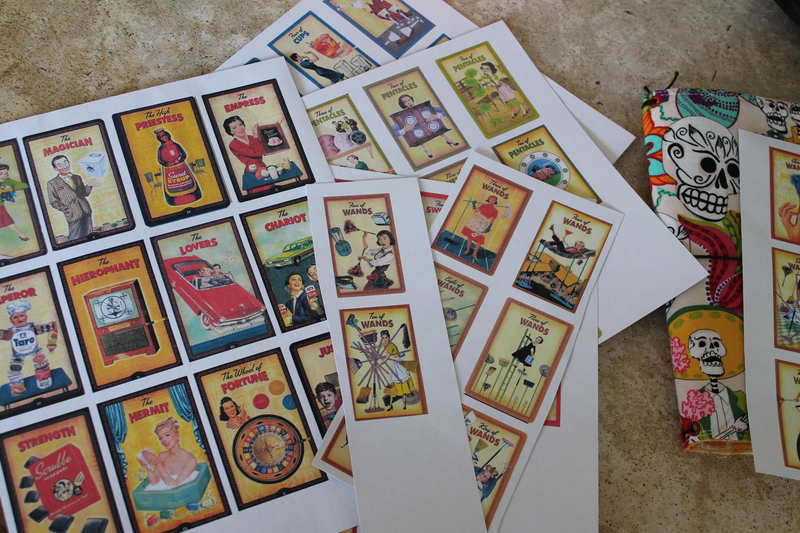 Tarot is one of those things that help me gain awareness of the world around me, both physical and spiritual. Looking around Pinterest… looking around pinterest… hmmm, that’s an interesting recipe… looking around pinterest…. 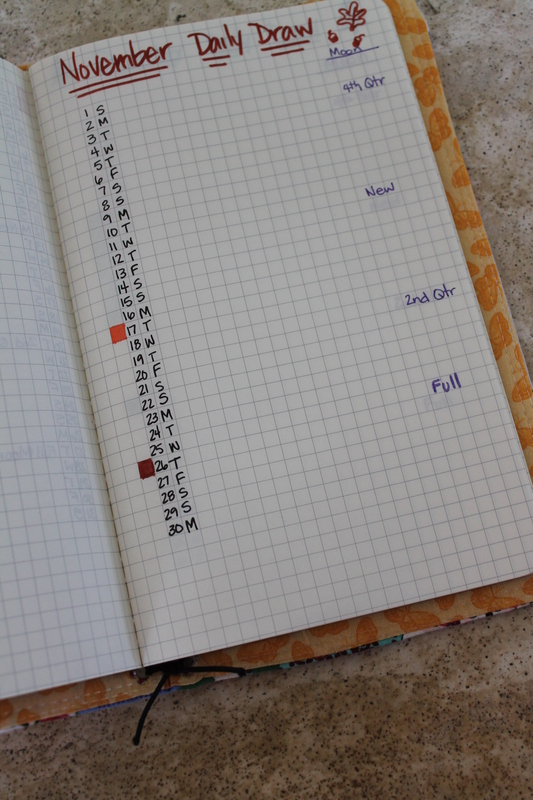 And then I discovered the Midori Traveller’s Notebook. And? AND? I CAN TOTALLY MAKE THE COVER! I prolly glossed over them before because all I saw were leather covers, and I was all “meh”. Leather, and all the subsequent tools I’d have to get to work with it, is expensive and not exactly fulfilling my instant gratification gene. Enter the pinterest search, the discovery of “fauxdori” and a burning need to get into my studio and create. 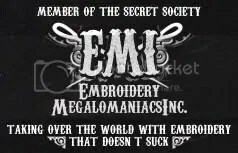 And create I did. AM I 100% happy with it? Oh, lawrd no. But that’s what prototypes are for. Now I know what it entails, and I know what I want to add/change. 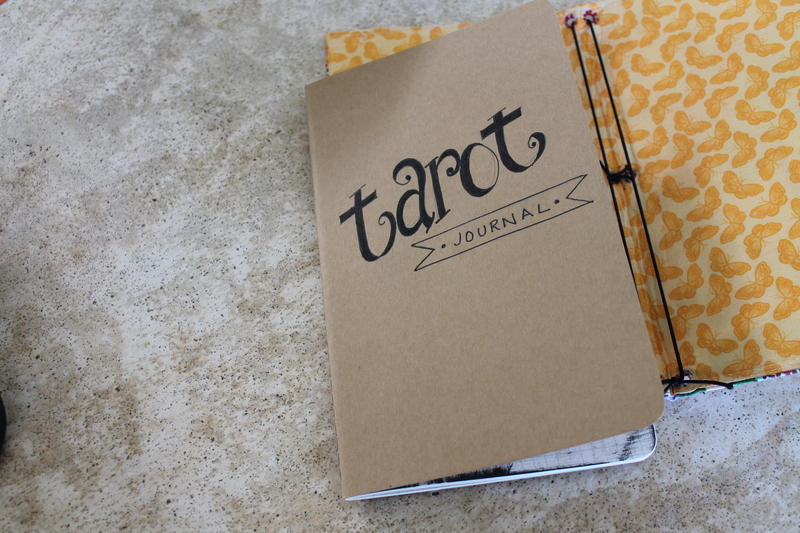 But for now, I have a lovely lil journal to record my tarot musings and spreads. Made out of the last scrap of some favorite material. I still need to add some tabs and washi and all my artistic blatherings, but it’s a really nice start. This section holds a month’s bullet list style for my daily draw–just so I can see trends. 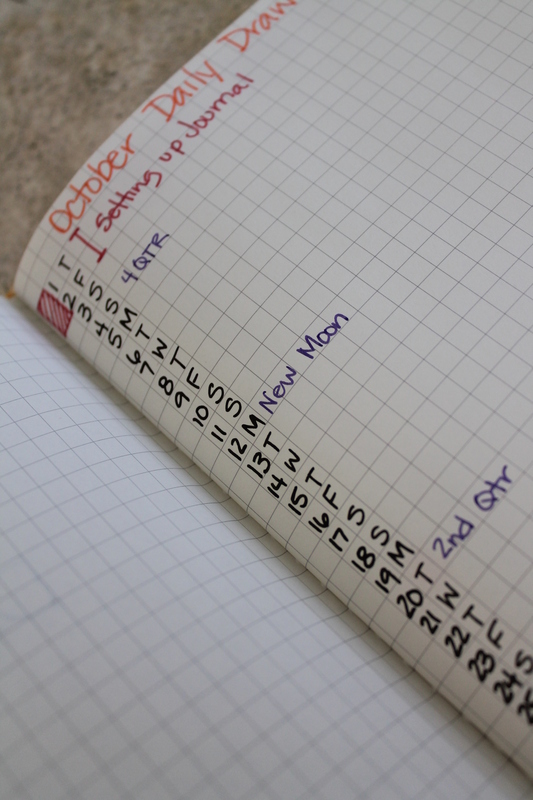 On this one, I wrote the moon cycles right next to the date, but I rethought that for November. 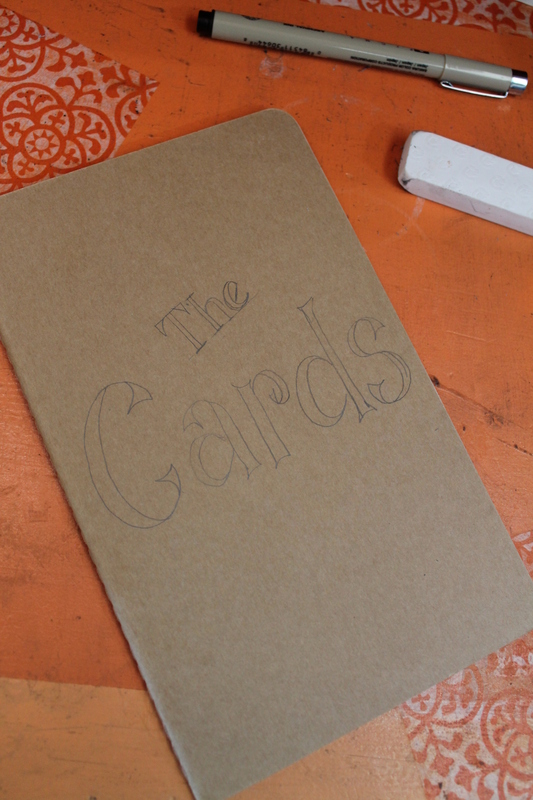 The second section of that cahier, for, ya know…stuff. I then scoured pinterest for images of the cards I currently use. This is the Housewives Tarot, and is a favorite deck. So today I drew my first card–the Nine of Cups. A good card by every measure. So I jotted down my thoughts and feelings and some interpretations I looked up or already knew. and I fleshed out a few of those ideas. I also marked today’s date up in the corner, and if I draw it again, i’ll mark that date down too. And perhaps flesh it out a bit more–that’s why I left space. It feels like a great start. 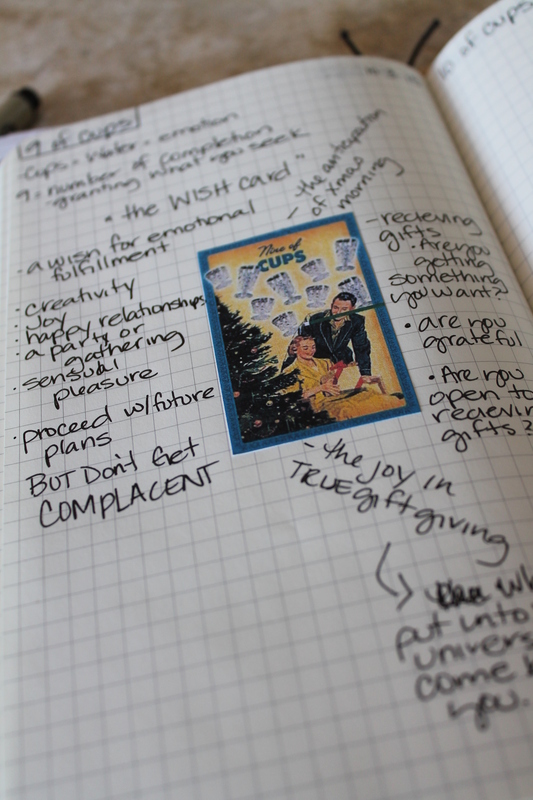 And it gives me a chance to work out the kinks before I jump in with a planner for the new year. And it gives me that practice I crave, and some great eye candy to boot! One must feed the body AND the soul, no? 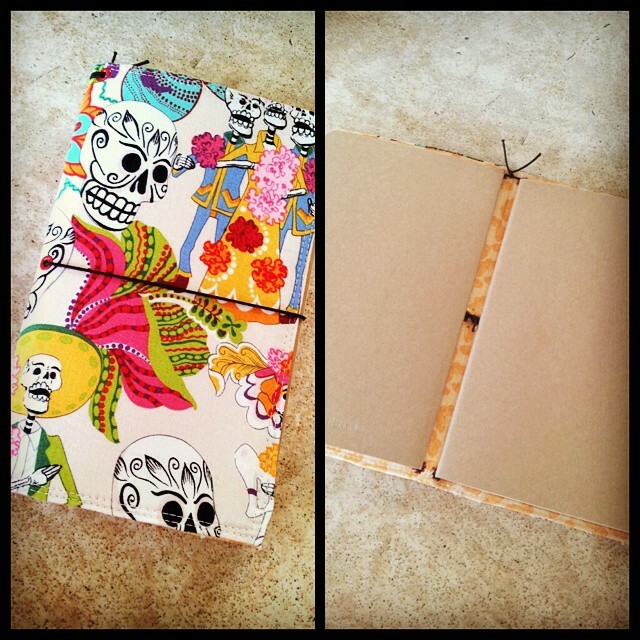 This entry was posted in Uncategorized and tagged fauxdori, journal, midori, planner, tarot, travellers notebook. Bookmark the permalink. Your lettering on your title pages are just fabulous! I love that you have copies of the cards in your book! Very cool! Thanks so much for sharing!